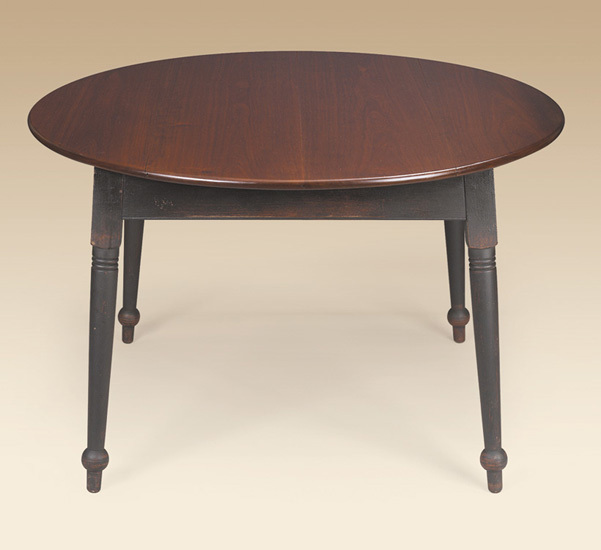 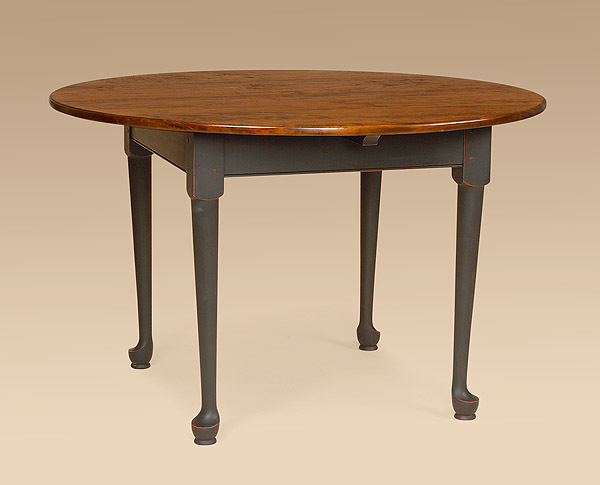 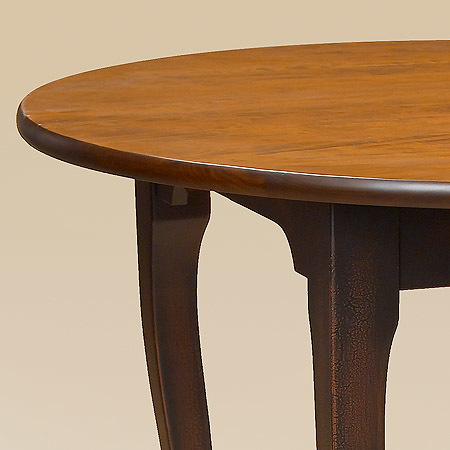 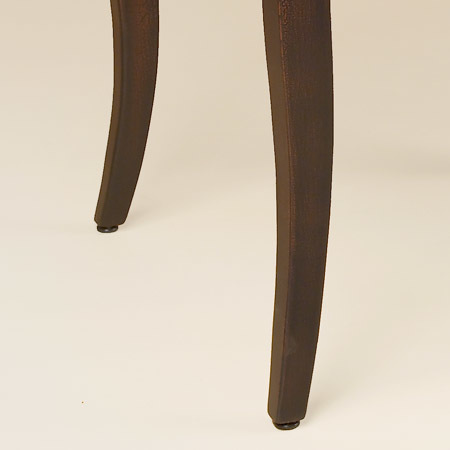 Our Stamford Table is a more elegant take on the country style. Stamford, Connecticut has long been known for its early American country cottages. 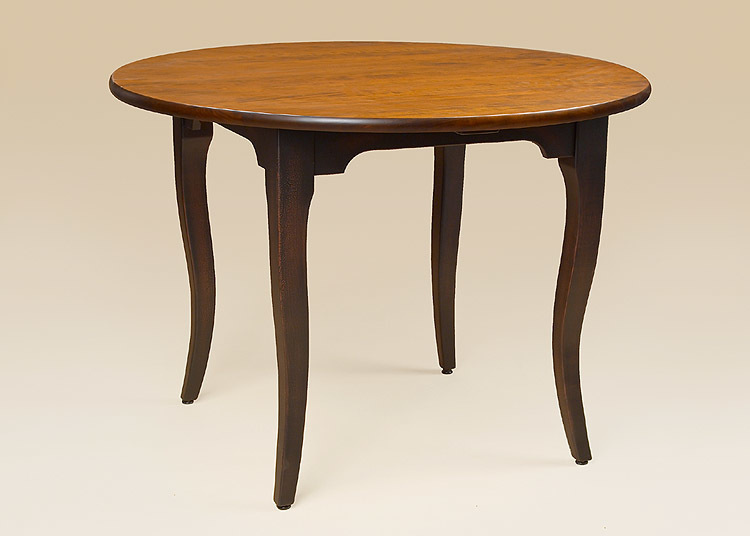 Pieces of furniture like this graced these homes for decades. 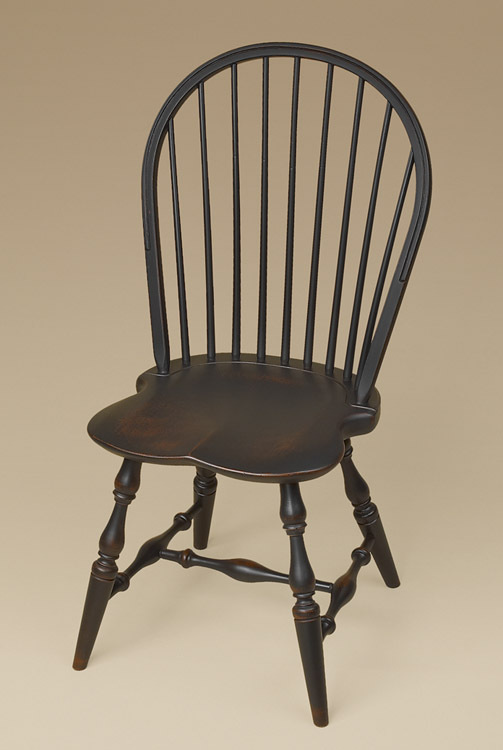 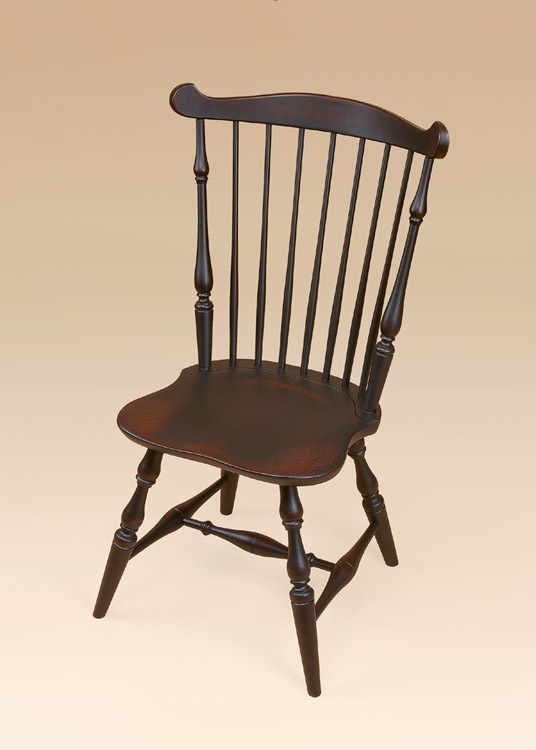 Now you can add this unique country cottage style to your home.